The Carbon Balanced Paper initiative gives brands and companies the ability to demonstrate their environmental credentials by using paper whose carbon emissions are offset by preserving high conservation value land. 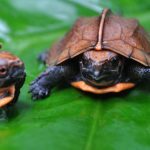 Jonathan Tame, Managing Director of CarbonCO, explains the link between critically endangered animals and high quality print. There is an area in Vietnam called Khe Nuoc Trong. It’s unlikely you will have heard of it but, in terms of ecology and wildlife, it’s one of the most important areas in the world. 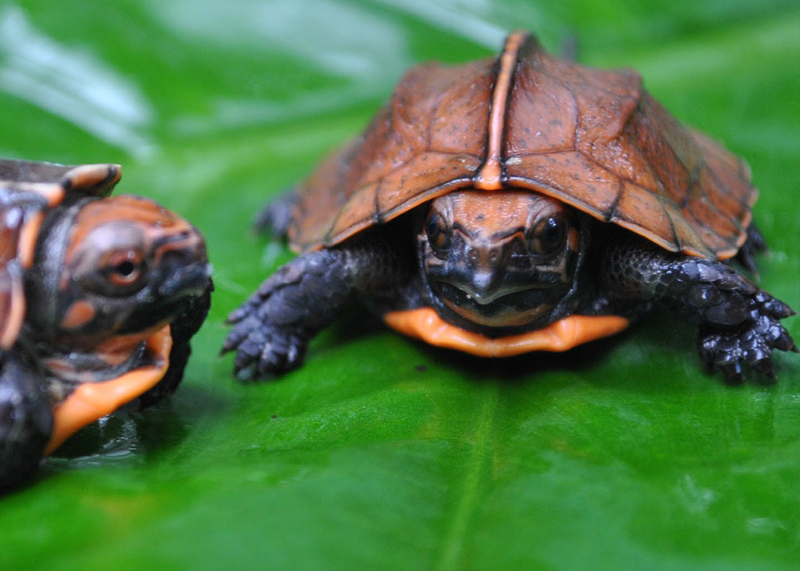 In this region, there are 23 vulnerable animal species, nine of which are defined by the International Union for Conservation of Nature (IUCN) as endangered and 10 critically endangered. 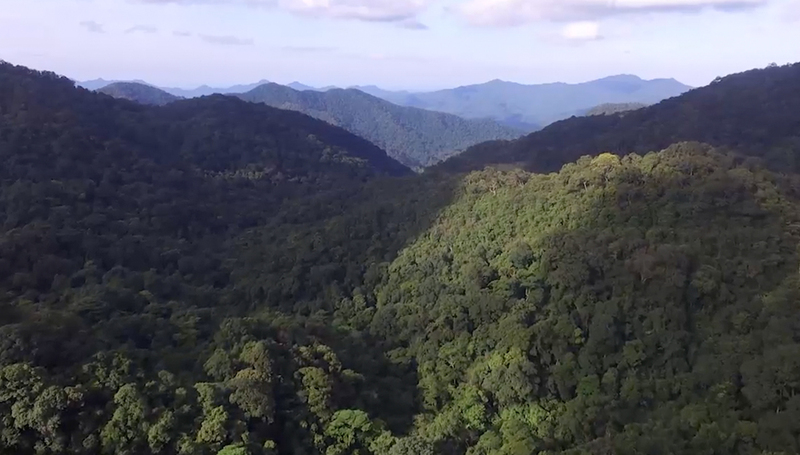 Khe Nuoc Trong is one of the best remaining examples of Annamite lowland forest, which is being lost at an extraordinary rate, and with it the range of animal and plant life it holds. 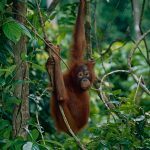 But one organisation is working hard to halt the destruction of this vital natural habitat, and they have taken the first steps in securing the future of 20,000 hectares of the forest. 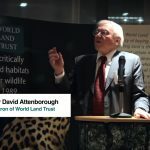 The organisation is World Land Trust, an environmental charity that protects the world’s most biologically significant habitats by funding the creation of reserves to provide permanent protection for habitats and wildlife. 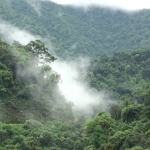 In the case of Khe Nuoc Trong, that funding comes in part from the Carbon Balanced Paper initiative, that allows brands and organisations to reduce the carbon emissions of their printed communications, and in the process generate funds that can save the world’s most endangered habitats. printing needs and marketing campaigns. The carbon impact of the production and distribution of those papers is balanced by the World Land Trust, allowing your company to include a unique logo on your print run to demonstrate your commitment to the environment. In the eight years it’s been running, more than 2,000 brands have used Carbon Balanced Paper to offset their carbon emissions, including Unilever, Scottish Power, Anglian Water, Dulux and Specsavers, helping protect land and forests that offset over 50,000 tonnes of CO2. While any printer can use Carbon Balanced Paper, there are a number of certified Carbon Balanced printers. These are printers that have gone a step further and have measured their own carbon footprint before offsetting their emissions with World Land Trust to become a certified Carbon Balanced printer. “The world faces enormous challenges with climate change,” Jonathan says. “Unbelievably, there are still people who question whether it is being caused by human activity or we can bring about change, but by applying common sense, you only have to look at the natural weather disasters and their frequency to realise that something serious is happening and that steps need to be taken. On a personal level, I have serious concerns for the future and hope that governments take responsibility, but businesses and industry also need to play their part.